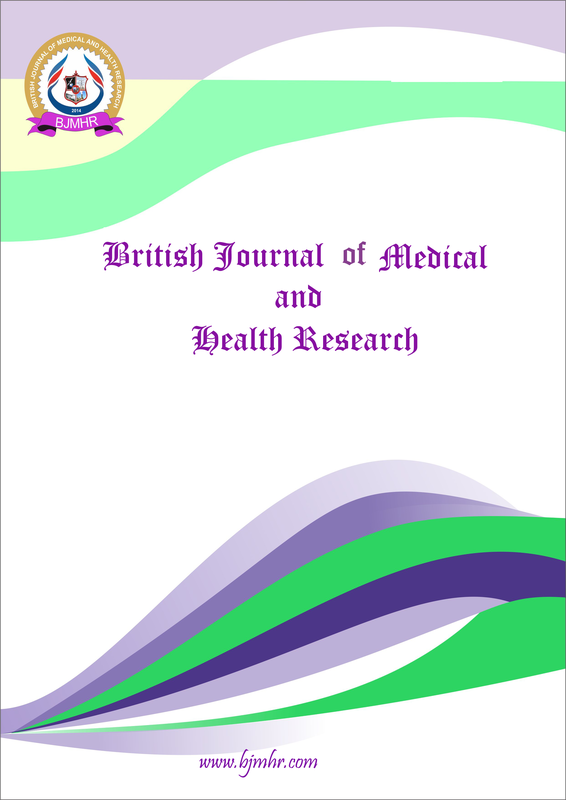 Abstract : Lumefantrine is a antimalarial drug which is widely used in malaria endemic areas. For anti-malaria therapy Lumefantrine is used in combination with Artemether under the brand name of co-artem. Lumefantrine have an endoperoxide bridge, which interferes with haeme polymerization critical detoxifying pathway for the malaria parasite and also inhibiting in the nucleic acid and protein synthesis within the parasite as a secondary action. The Lumefantrine-Artemether combination is the first line therapy recommended by Brazilian Health Ministry to the falciparum malaria treatment (Brasil, 2006) now a days. This article examines published analytical methods reported so far in the literature for the determination of Lumefantrine in biological samples and pharmaceutical formulations; they include various techniques like spectrophotometer, high pressure liquid chromatography, liquid chromatography-electrospray ionization tandem mass spectrometry and high-performance thin layer chromatography.